A Free VPN Just Isn't Worth It. Here's Why. Sometimes, things that are "free" are just too hard to pass up. After all, we're all pretty much conditioned to look for the best deals possible, and what can be better than FREE? But as you've probably learned in the past, some things that don't cost you up front may end up costing you in other ways. That might be the case with those free Virtual Private Network (VPN) services that are available. The fact is, most computer experts say that free VPN services may expose you to hackers and spammers. Worse yet, they may put your IP address and your computer at risk...which is exactly what you would want to avoid. A little further research will reveal that IT experts say a free VPN might not provide the level of security you want if you're making financial transactions online, for example. And if you're keying in your Social Security number or medical history over the Internet, a free VPN that lacks airtight security could ultimately let you down. Keep in mind that there are always hackers out there trying to break into networks and take advantage of their users. Plus, they go to where the pickings are easier, which would include unprotected corporate and home networks and, perhaps, poorly protected VPNs. This isn't just talk: There is substantial proof on this. One free VPN that's been in the news, for the wrong reasons, is "Hola." Hola has become a popular VPN, perhaps because it works on a number of popular browsers, including Google Chrome and Firefox, as well as mobile device operating systems. Some statistics suggest that more than seven million Chrome users have used Hola. But Hola has been linked to some undesirable outcomes. And if you've been using it and you think you're surfing the Web safely and that your data traffic is just running through secured networks, you're in for a surprise. And then you'll realize the main reason it's offered for free. When you join Hola, so it's reported, your computer becomes part of the data network for other users. The technical term is endpoint. If you're connected to a website, your computer is an endpoint. If you're on Hola, you may give other users on the Hola network the ability to connect to websites through your connection, more or less. That's not what most users would expect or would want to happen. So instead of Hola establishing a network of servers and routers, they're counting on users to become the network! And that could get scary for you. Because if law enforcement were to get involved, they would see your IP address as part of the connection! If some Internet hack or attack happened to go through your endpoint connection, the authorities could soon be contacting you for an explanation. One well-known Internet personality, Frederick Brennan, says the fact that Hola is free is the problem. "Hola does not pay for the bandwidth that [it offers], and there is no user opt-out for this." The type of traffic that can, and likely will, pass through these exit nodes can be quite undesirable—where nothing is off-limits. You need to ask yourself if you really want to be part of that kind of darker Internet traffic. IMPORTANT: If you use Hola and you don't like the way this sounds, you may want to unsubscribe immediately and not log in again. You can still use a VPN for free. 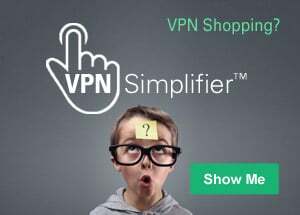 At WhatIsMyIPAddress.com, we suggest that you look into the VPN services that have been proven to provide the security, speed and reliability you want. 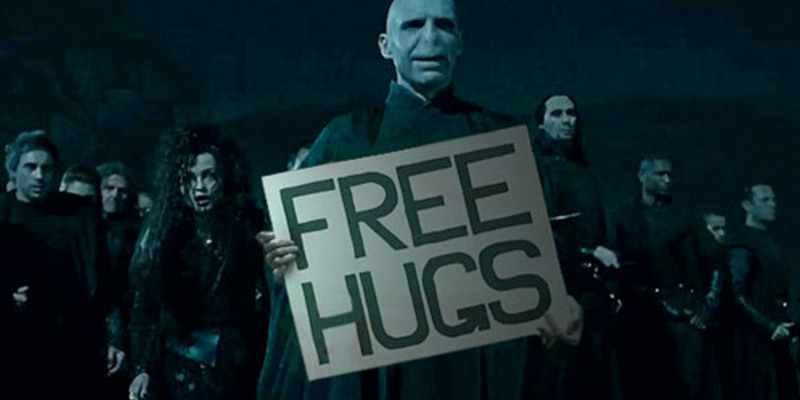 Then try one (or two or more) out for free. You can check out our VPN Comparison page for recommendations. These reliable VPNs, whose services are provided for a low monthly charge, typically offer free-trial periods and/or money-back guarantees, sometimes for up to 30 days. That means you could test out a few VPNs for weeks at a time without incurring any charges. But best of all, by using a reputable VPN provider, you'd be assured of getting the protection you wanted, free of the risk you don't want. So now that you know the risks involved with some free VPNs—as well as the benefits that a legitimate VPN provides for a few dollars each month—the choice is yours. Is saving a little money worth the risk of flirting with danger online?